While repairing a furnace in his Connecticut home, Jonathan Metz got himself in a jam, literally. His arm got stuck inside the furnace, trapped between two heating coils, and after an incredible 18 hours, he wasn’t going to get free any time soon. To make matters worse, his wounded arm had quickly become infected, and he could smell the tell-tale stink of rot coming from the smashed and useless extremity. So he did what any reasonable person would do: he amputated his own arm. Actually, Metz got halfway through the self-surgery, then his tourniquet slipped off and the amount of blood started to disturb him and he had to stop the surgery; it took him six hours to psych himself up for the surgery. 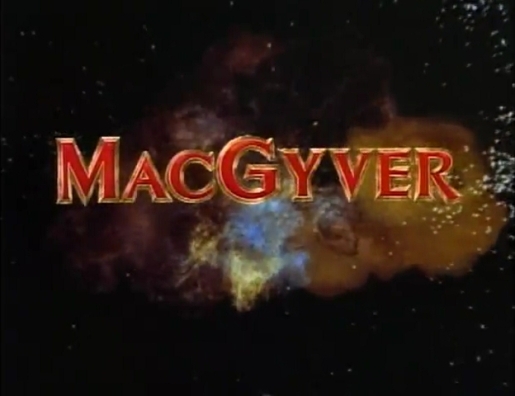 His inspiration was the TV secret agent MacGyver, who solved uncommon problems with common tools. Metz didn’t have any fancy spreaders like the Jaws of Life that eventually freed him completely, just a power saw that he knew how to use and a handy belt. Because cutting off a limb is a totally reasonable solution to an everyday problem. For those interested in helping John Metz pay for his new prosthesis and hospital bills, friends have set up HelpJonMetz.com for donations.